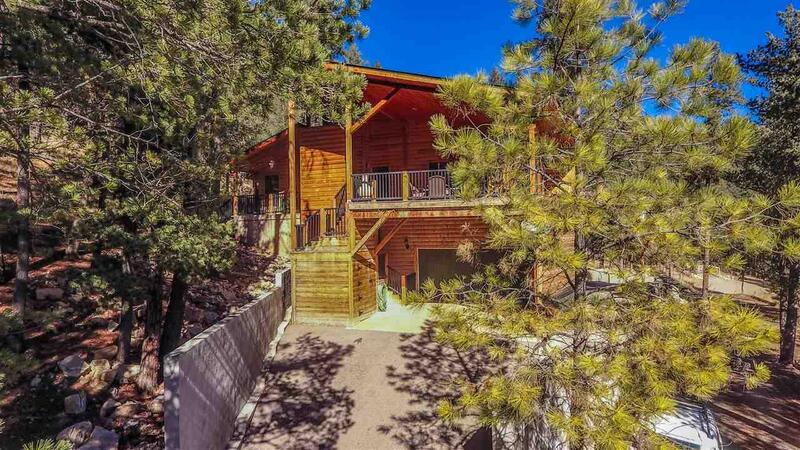 This large family mountain home backs the National Forest includes 1.37 unrestricted acres. Nice big rooms for the family to gather and for entertaining. Most of the interior is wood, and living area is all on one level. 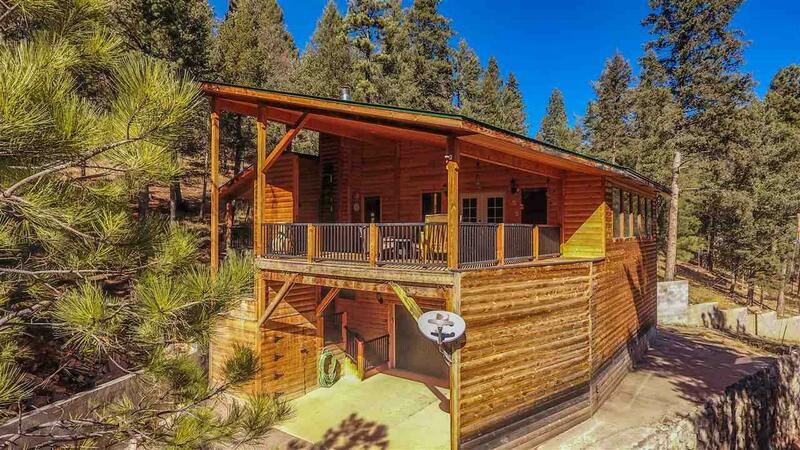 Includes 3 separate fireplaces, and a huge deck with forested surroundings. 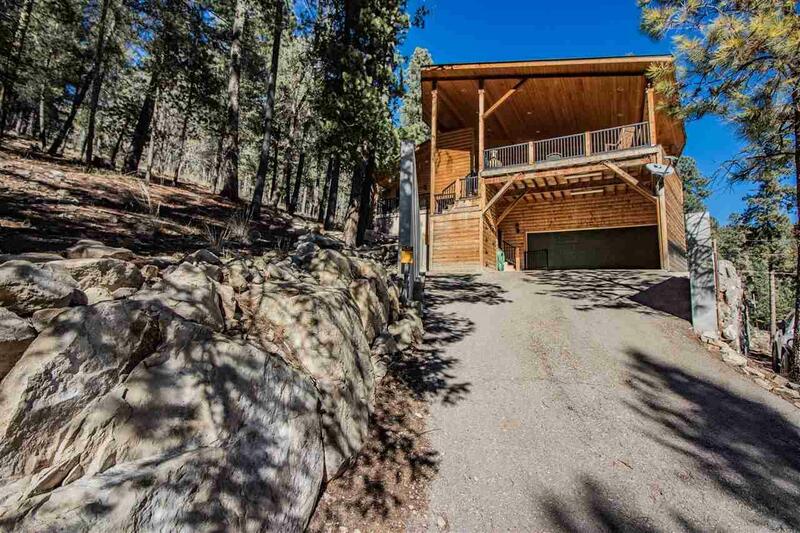 The 4-car garage is a drive-thru. Lots of storage, huge under-house access. Lower acreage includes a flat parcel with a 40 X 30 workshop. Domestic water is from a spring. 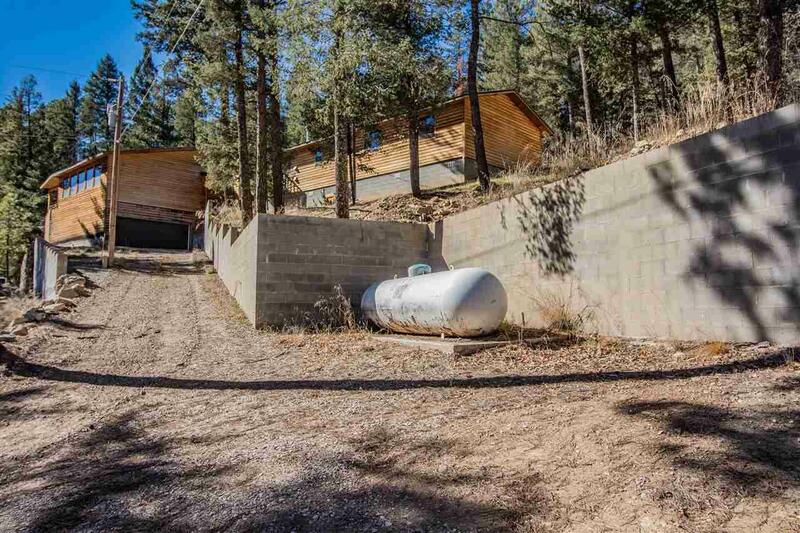 Includes 1 acre ft. irrigation rights.